There is almost nothing more popular than tiny homes, sustainability, self-sufficiency, and building off-grid. That is what makes Building Alaska such a powerful phenomenon. If you’ve ever dreamed of having your own remote cabin in the wilderness, you can’t miss this DIY show. 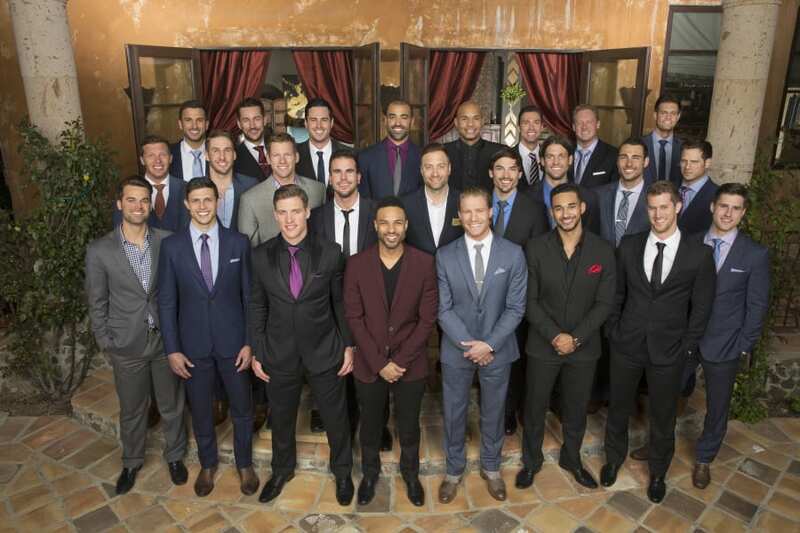 The seventh season premiers on Sunday, February 26 at 9 p.m. ET, and you don’t want to miss out. So if you’re wondering how to watch Building Alaska online without cable read on. Here is your guide to watch the Building Alaska live stream legally. DIRECTV NOW is the newest streaming player on the market. This product of AT&T doesn’t require a satellite, just a high speed internet connection and you can watch the Building Alaska Channel, DIY, on one of their packages. 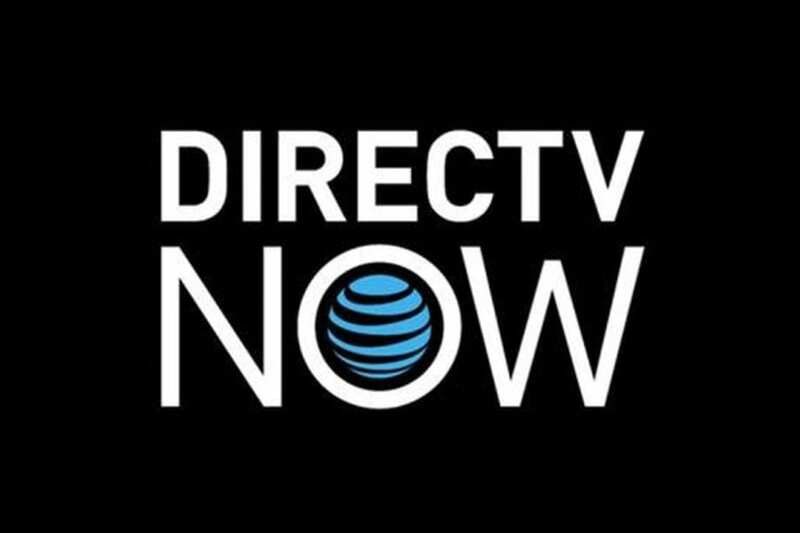 The basic DIRECTV NOW package starts at $35 per month for over 60 networks. This is more expensive than some of the other options we’ll list below, but it is also a lot of channels for the price. Check out which package offers DIY and the Building Alaska live stream. They are still announcing new features and players, since the service is so new. They do frequently have special deals on streaming players for prepaid customers, so check out the options available today. You can read more about DIRECTV NOW in our complete review. Try DIRECTV NOW FREE for 7 days to watch Building Alaska online free and see for yourself. Sling TV, from Dish Network, is another streaming only option for live streaming TV. You can watch Building Alaska streaming with their Lifestyle Extra package that includes DIY. There are two basic Sling TV packages. Sling Orange is $20 per month and Sling Blue is $25. They each offer different basic options, so check out the solution that is right for you. The Lifestyle Extra package, including DIY, Cooking Channel, We TV, LMN, and more, is only $5 extra per month. There is no contract and you can cancel at any time. It is available on many streaming players on the market today. They often have special deals on Roku or Apple TV, so click the links to see what is available today. Read more in our Sling TV review here. 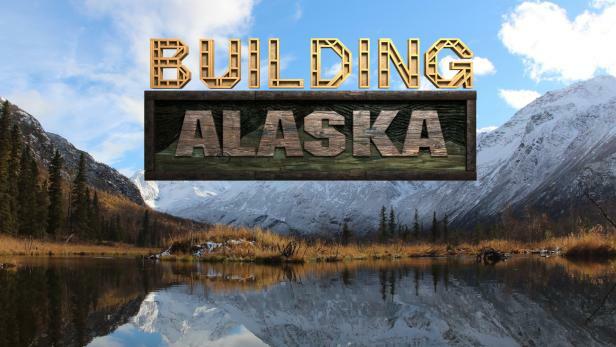 Try a FREE 7-day Trial of Sling TV to watch Building Alaska online free to see what you think. The third live streaming option for DIY and to watch Building Alaska episodes without cable is Sony’s PlayStation Vue. There are many similarities between Vue and the previously mentioned competition, but there are also a few differences. Vue is $29.99 per month in most markets. In some markets that offer access to live, local networks, the cost is $39.99. You can watch PlayStation Vue on PS3/PS4 consoles, Roku, Amazon Fire TV, Chromecast, and iOS and Android apps. There is no Apple TV support at this time. The biggest difference between Vue and the others we’ve mentioned is the restriction on mobile content. Your account is tied to your home network. Even with the mobile apps, viewing on the go is limited. Check out the complete review of PlayStation Vue here. How Else Can You Watch Building Alaska Episodes Without Cable? 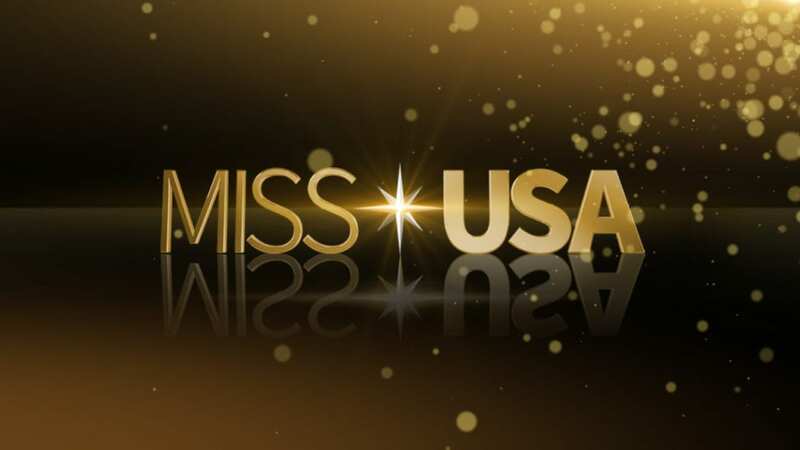 While these streaming options are the only way to watch at the Building Alaska air time, there are sometimes other ways to watch Building Alaska online without cable but on demand. Let’s take a look at the possible options. Hulu: When we search this popular on-demand site, we do not see a listing for DIY’s Building Alaska But, there are other reasons to consider Hulu. Amazon Prime: All but the upcoming season of Building Alaska episodes are available for purchase on Amazon Instant Video. While you won’t be able to watch Building Alaska online free with Amazon Prime, this is an option if you want to buy a season or episode independently. The newest season should also be available to purchase before the new season airs in its entirety. You can usually watch the day after the Building Alaska air time. Netflix: There are several similar titles on Netflix, but we can’t find a listing to stream Building Alaska episodes on the site. But, like with Hulu, there are other reasons to look at Netflix after you’ve cut the cord. That’s what we know about how to watch Building Alaska online without cable. If we’ve missed anything or if you have any questions, let us know in the comments below.